Payne and Son. :REPAIRS & SERVICING: Jewellers and Silversmiths, Royal Tunbridge Wells, Kent, England. We are able to effect some jewellery and watch repairs on the premises, but generally most items need to be worked on at one of our workshops. We can always get an estimate for work required prior to carrying out any repairs and servicing. We can replace some watch batteries on site but often do not know what size of battery is required until we get the back of the watch off. If we replace batteries here we cannot guarantee any water resistancy. For a watch to be water resistant it must be sealed under specific conditions, this means sending it away to one of our watch specialists. We always try to get jewellery repairs back to you within 3/4 weeks, but sometimes our workshops are busy and if there is a lot of work to be on a particular piece this can increase the time needed to effect the repair. Watch servicing, dependant on the make, can take up to 6 months. We can carry out insurance and probate valuations for you. Our registered valuer is with us every 2/3 weeks so please call us for the next available date. Usually, details of your items are taken on the day of valuation and paperwork is delivered within about 2 weeks. Please be patient whilst this process takes place as further research into some pieces can take longer. All valuations are supported by photographs of your items. Mr Payne is not on the premises all the time. You may be aware that all precious metal prices have been steadily rising just lately, but remember that these prices change daily and we update our prices daily. The price can go up or down overnight, sometimes by a little, sometimes by a lot. Please have some form of ID when you visit us as it is now a Customs and Excise requirement that we have ID from you. Drivers Licence, Passport or a utility bill are acceptable. Most items can be personalised. 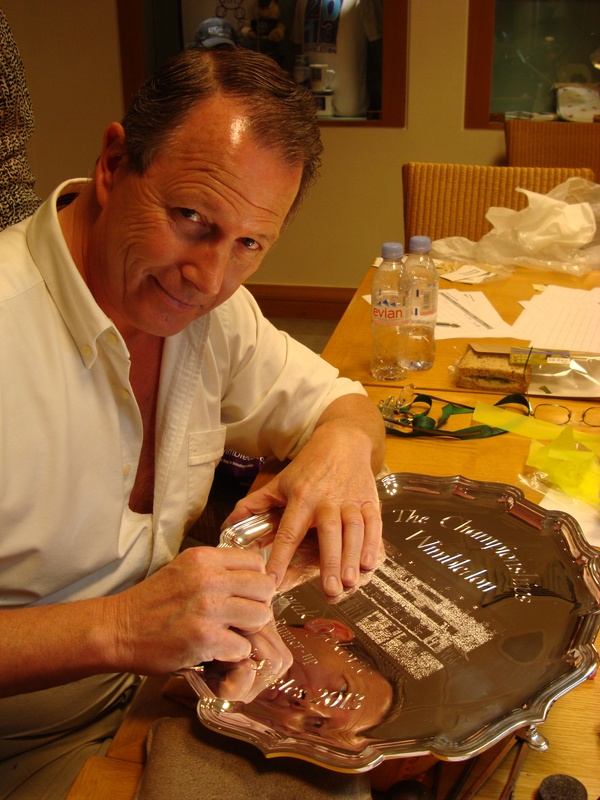 Our hand engraver specialises in heraldic crests and Coats of Arms. He has been engraving since 1970, spent his 6 ½ year apprenticeship under an ex-crown jeweller. He is a member of the Institute of Professional Goldsmiths and was made a Freeman of the Goldsmiths Company and granted the Freedom of the City of London. All things are possible so please tell us your requirements. Our clock specialist studied at West Dean College for two years on the conservation and restoration of antique clocks course. He was the first St Roche's scholarship student, shortly after attaining MBHI (qualified member of the British Horological Institute and on their professional register ). With a well-equipped workshop based Kent, we can repair, conserve and restore all types of antique clocks such as English Dial and Bracket Clocks, Carriage Clocks, Longcase Clocks, Mystery Clocks, French Clocks and Vienna Regulators. Since leaving school our dedicated restorer has always worked on precision instruments, serving a three year apprenticeship in photographic repairs, working for British Airways as a senior technician repairing aircraft flight instruments, followed by two years full time training at West Dean College where he attained two British Antique Dealer Association diplomas in the restoration and conservation of antique clocks, one with distinction.